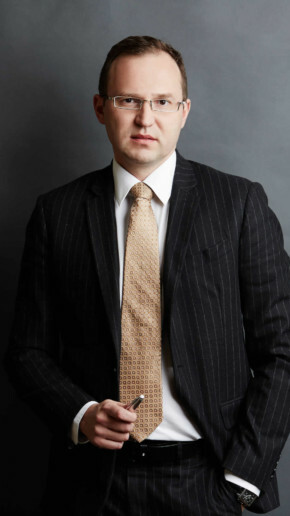 The DELTA Capital Group reputation is built by professionals who gained their knowledge and experience working in leading financial institutions and consulting companies operating on the Polish and International markets. Specialises in strategic advisory and project management. 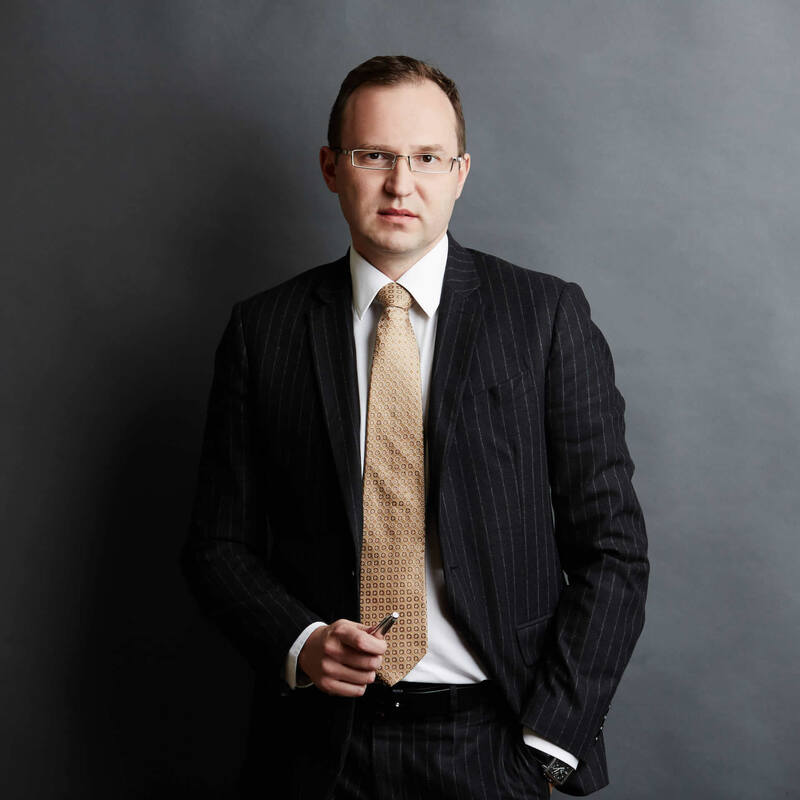 Artur has held top managerial positions in multinational companies like Mondi Świecie S.A. and E.ON Energie. 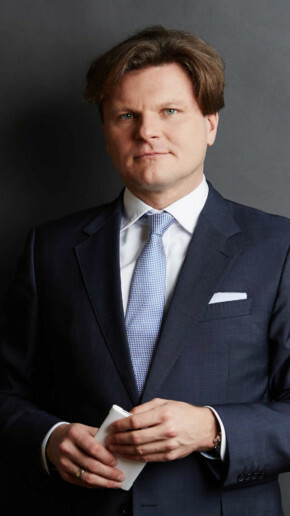 In 2003 he joined Polenergia, a Polish energy company and belonging to Kulczyk Investments, where he was appointed CEO. 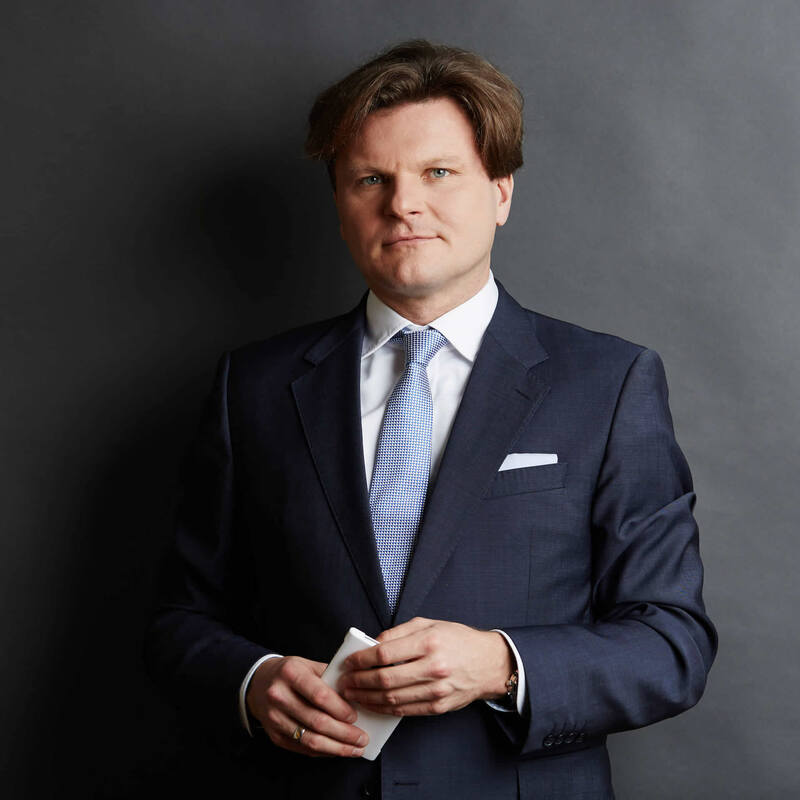 From 2010 to January 2013 he was the leading manager of a project aimed at the development of a 1,200 MW Offshore Wind Farm in the Polish Baltic Sea area. During this project he obtained location decisions and grid connection conditions as the first entity in Poland. Artur graduated MSc from Warsaw School of Economics in Management and received an MBA degree from the Danube University Krems (Austria). Specialises in strategic advisory and the public capital market. Since 1998 involved in the public capital market and investment banking including at: CDM Pekao, Deutsche Bank Securities, DI BRE Bank and FinCo Group. Rodryg graduated MSc Finance and Banking from the Warsaw School of Economics.